Inspired by the places where I’ve lived & explored…Cape Cod & the New England area, England, and the Scottish Highlands. All original paintings are acrylic on canvas. If interested in an Original Painting or a Commission, email KimberlyDaigle@gmail.com or visit my Facebook Page and send a message! I’ll be painting & displaying my work on Sundays at the Mashpee Commons. Stop by to check out the Farmers’ Market, located right outside Organic Market! Thank you to everyone that stopped by the awesome Mashpee Commons Block Parties this summer! Had a fantastic time painting during the June, July, and August events! My solo exhibit has closed. 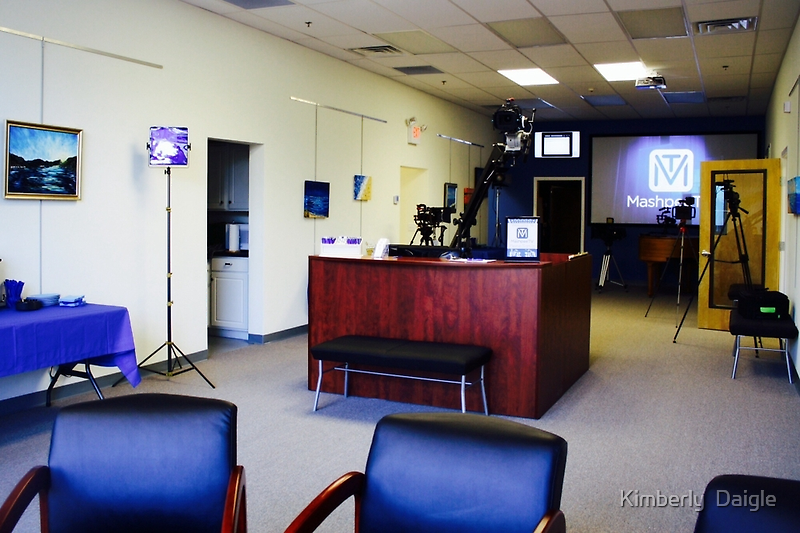 Thank you to Mashpee TV for showing my work! Check out their website or stop by their studio to find out more about what they do! The Arts Foundation of Cape Cod celebrates & promotes the Arts on Cape Cod. Events/Shows 2013 & 2014 / Pairpoint Glassworks: Guest Artist / Mashpee Commons / Mashpee, Cape Cod, MA / Returning to Pairpoint Glassworks in the Mashpee Commons to demonstrate miniature canvas painting & display pieces on various weekends. Stop by & say hello! / Check my facebook & twitter pages to see when I’ll be there!